The New York Stem Cell Foundation (NYSCF) is a rapidly growing and highly successful nonprofit whose mission is to accelerate cures through stem cell research. 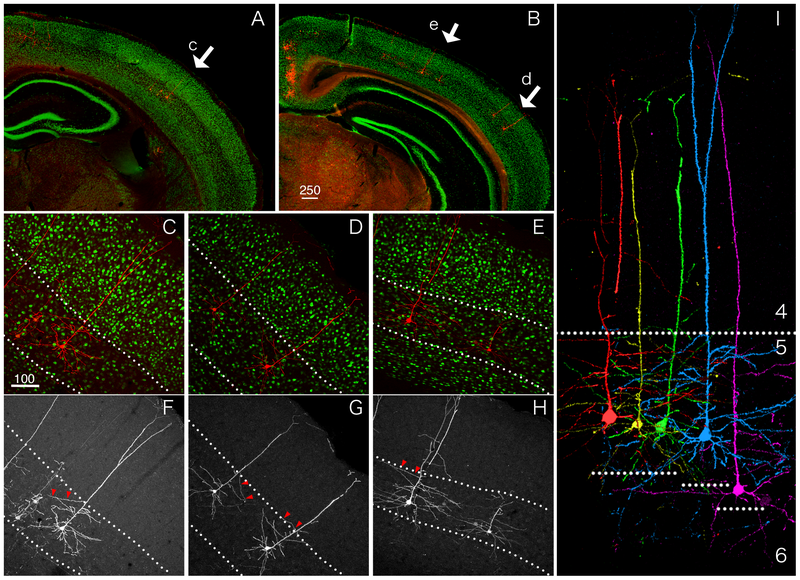 NYSCF is seeking a recent PhD level scientist to join the “Brain modeling” team. Project(s) will focus on generating human models for neurodegenerative disorders using a variety of iPSC derived neurons and glia cells in 2D and 3D co-culture systems. This position will report directly to a senior NYSCF investigator and will work closely with an interdisciplinary team of neuroscientists and stem cell biologists. We are seeking an independent, highly motivated applicant with a strong interest in human stem cell based disease modeling research. The successful applicant will have a strong background in neurobiology with an emphasis on cellular models of neurodegenerative diseases such as Multiple Sclerosis, Alzheimer’s disease or Parkinson’s disease. Specific experience with induced pluripotent stem cell differentiation towards neural lineages or oligodendrocyte biology is a distinct advantage.